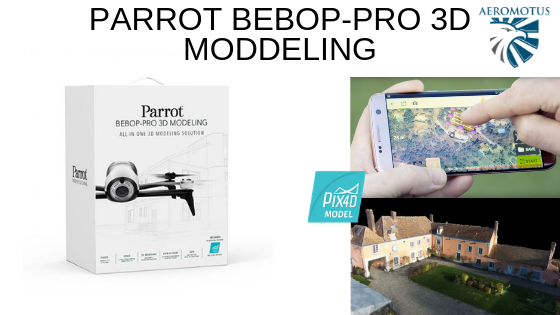 Choosing one or another drone model, each customer is definitely overwhelmed with a plethora of crucially important questions and it is normal because each of you wants to get the best and the most cross-functional model at the best price. 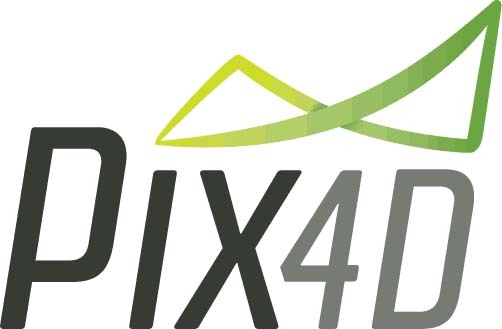 When you are on the way to buy the best drone, you face lots of questions “how drones can be used”, “how drones are controlled”, “how to fly a drone” and many other questions. 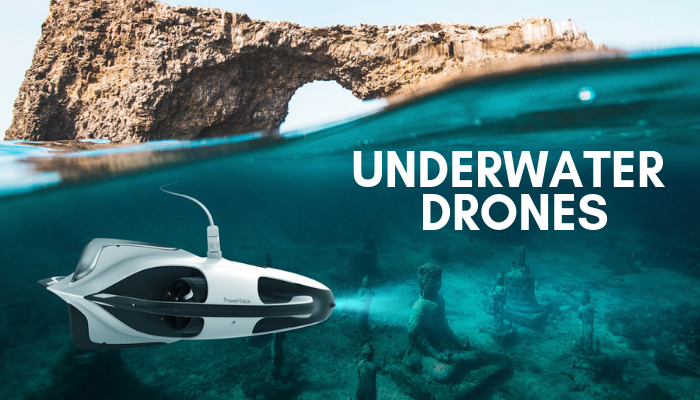 Of course in several weeks all these questions will be too evident and simple for you, but right now you rack your brains over the questions which drone is the best one. So, we are here to help you! 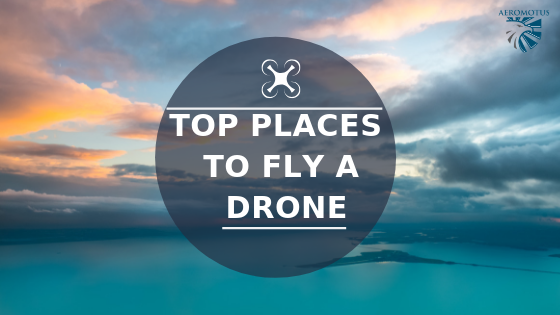 Recently we decided to compare two well-known drones that are popular today. 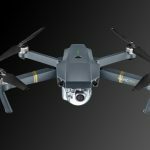 We mean a well-known Mavic Pro from DJI and the GoPro Karma. These days, both drones are regarded to be the best folding drones on the market. Both devices have almost the same price $1000 (there are some alterations, depending on the store). Each device has its positive and negative aspects. So, what are they? Let’s analyze the benefits depending on the core audience. In sober fact, folding drones have lots of benefits. The first one is that you can take it anywhere with you. For that reason, if you want quickly to fold it up, you can easily do it. It takes several seconds. Nevertheless, there are two ways according to which you can analyze both devices. The first one is how simple it is to carry around and the next one is how much time is needed to take to the air quickly. Analyzing this aspect, Mavic is a real leader. You can easily fold it quickly and when folded, the drone isn’t bigger than an ordinary water bottle. Its weight isn’t harder than a thick novel. 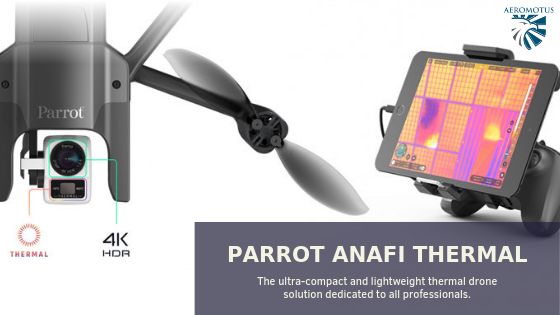 The propellers have a clever and nice design, you can easily fold them at any moment and there is no need to install and uninstall them all the time. Statistically, the average time of getting the Mavic to the air is only 86 seconds. Analyzing the Karma drone, it stands to mention that it takes 180 seconds to be in flight. 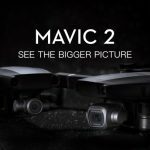 Even if it is completely folded, it is really bigger than Mavic. Besides, each time you want to use this drone, you need to install the propellers. Even if it is folded it doesn’t take too much place but Mavic takes less space. 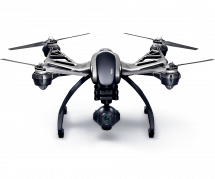 Analyzing the camera functionality, there are several aspects each person needs to take into consideration choosing the best drone. 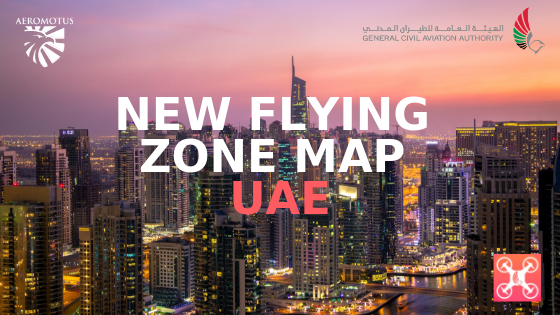 By the way, if you have already chosen the model, you can buy a drone in Dubai here, at aeromotus.com. 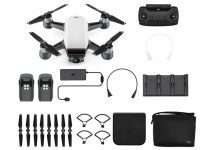 This is an authorized DJI dealer, offering for sale DJI drones and accessories. Analyzing Karma, you will be made to buy GoPro. 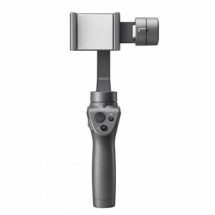 For that reason, the quality of your footage fully depends on the model of your GoPro. Nevertheless, you will face difficulties attaching the camera and accessing to the Micro SD. In case of Mavic, it is important to note that its camera can shoot amazing photos. Nevertheless, you can’t remove the camera. Comparing the photo quality, the Mavic images have much better quality; they show more vibrance and contrast. To start using a Karma camera, you will spend more time on set up. Yet still, you will use its camera not just for flying but for other purposes too. If you are one of those personalities who adorescrazy racing, you will need Mavic. This particular drone model is endowed with the obstacle avoidance system, the one which Phantom 4 offers. 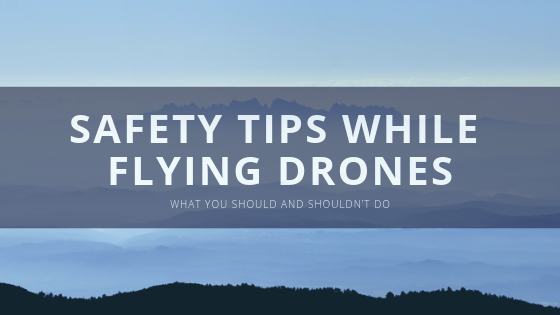 This system works perfectly and the drone quickly avoids all obstacles. In case of Karma, the situation is not so good. This particular model isn’t graceful when avoiding obstacles. Unfortunately, this model isn’t endowed with obstacle avoidance functionality. Besides, analyzing the work of GPS connection, Mavic also wins. The Karma’s GPS doesn’t work well and when the drone (because of some reasons) loses GPS connection, it will be just floating around the air. Analyzing this criterion, Mavic also wins. It is endowed with many autonomous flight options like the capability to set waypoints or points of interest. Besides, users can set the drone in the way, allowing to follow you when you are walking or riding your bike. Unfortunately, Karma doesn’t have any of the above-mentioned options (in sober fact, there are no flight autonomous options). Taking into consideration a plethora of all benefits, Mavic is a winner in this competition. The average price is almost the same, but the amount of total benefits is definitely bigger. 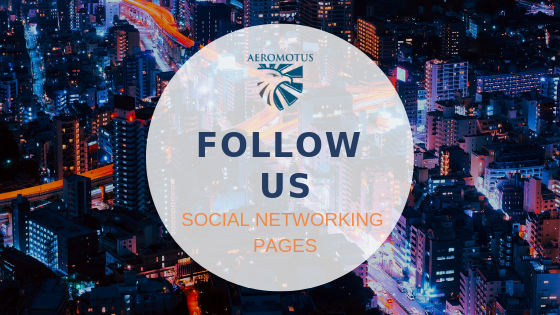 If you still don’t know which online store to choose, welcome to aeromotus.com. 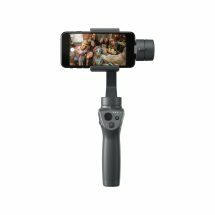 Here, you can buy Mavic Pro in Dubai at the most lucrative price.